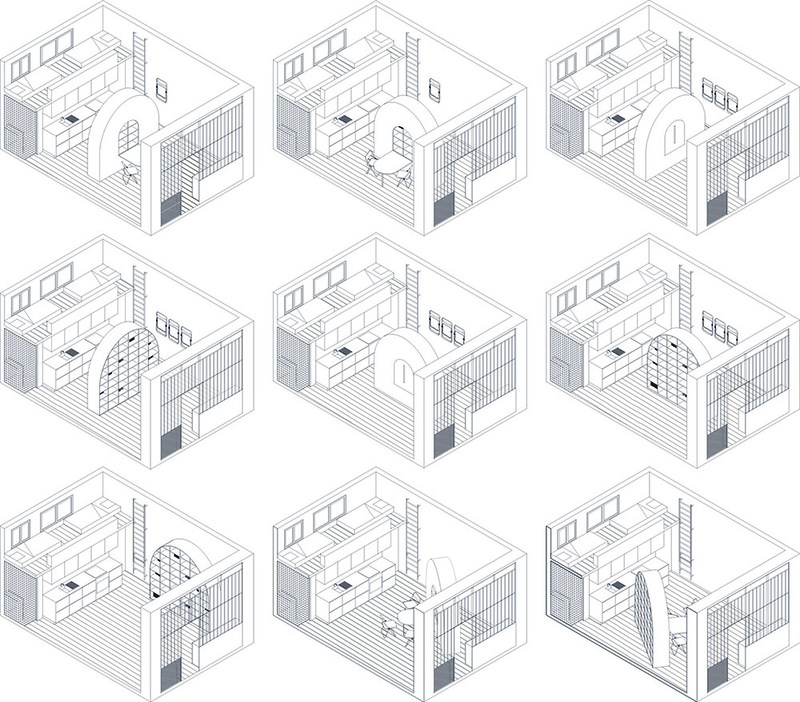 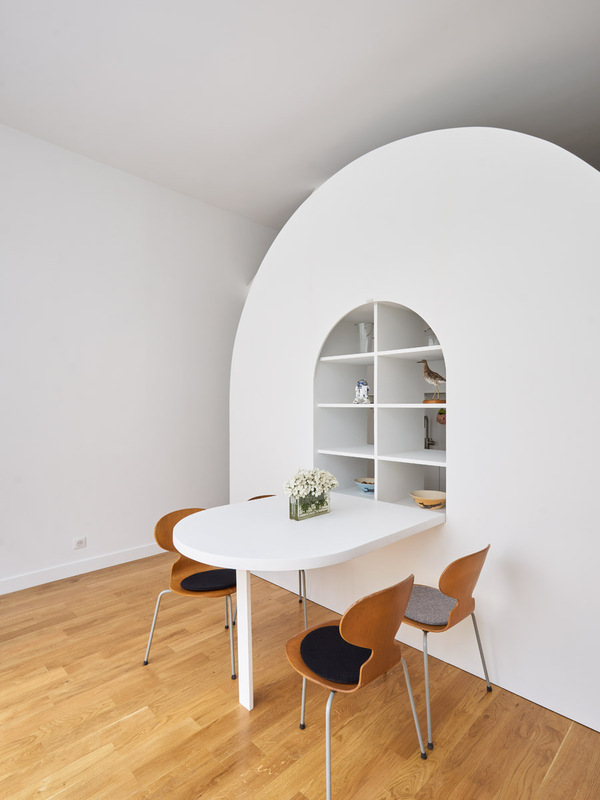 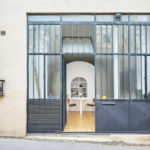 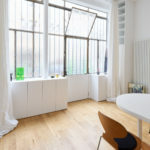 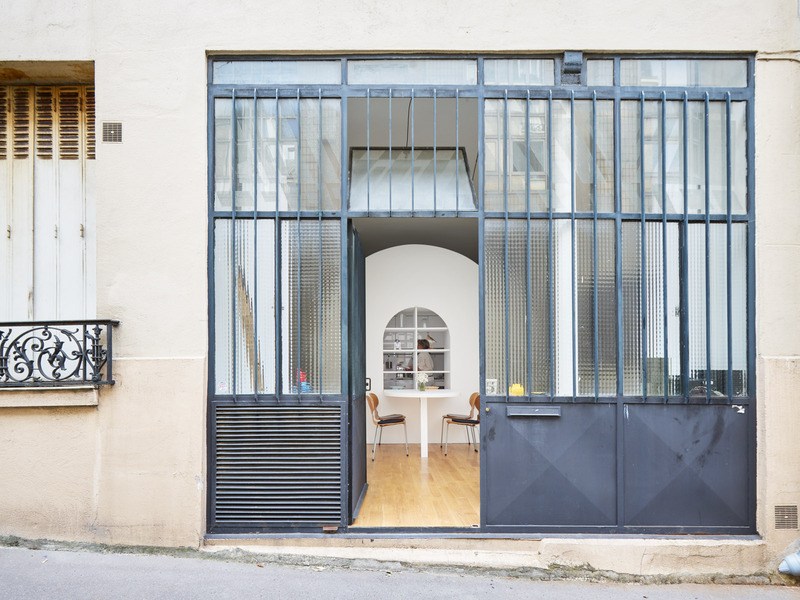 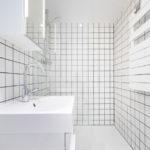 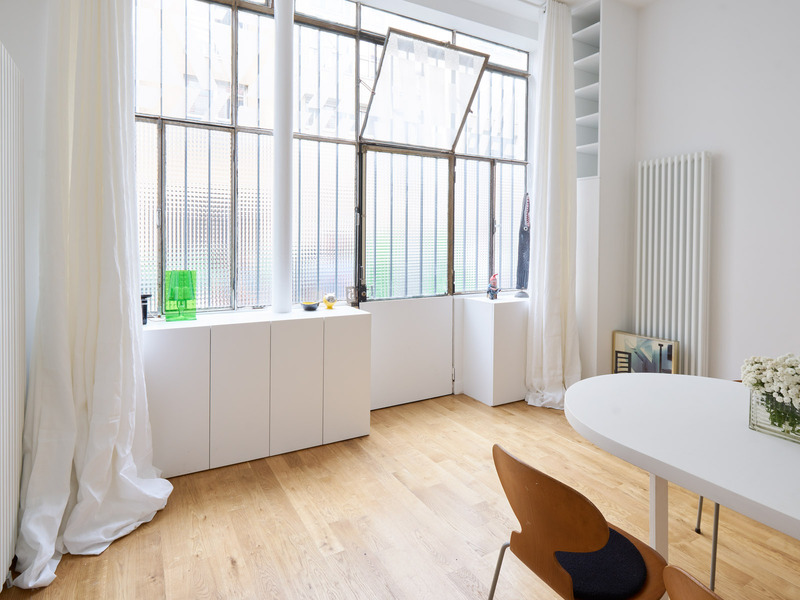 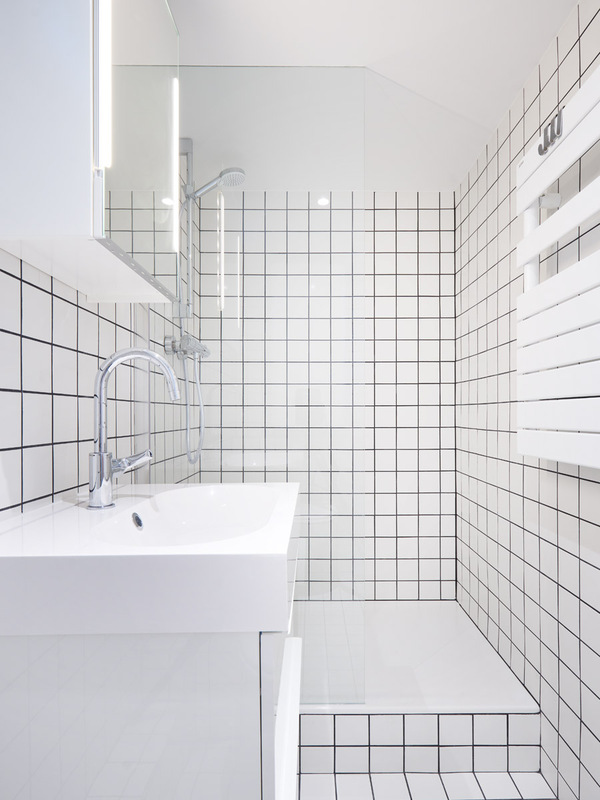 The owners of an old high-ceilinged typical parisian style workshop asked FREAKS to design a ponctual living space that could evolve according to their different activities allthrough the day. 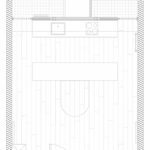 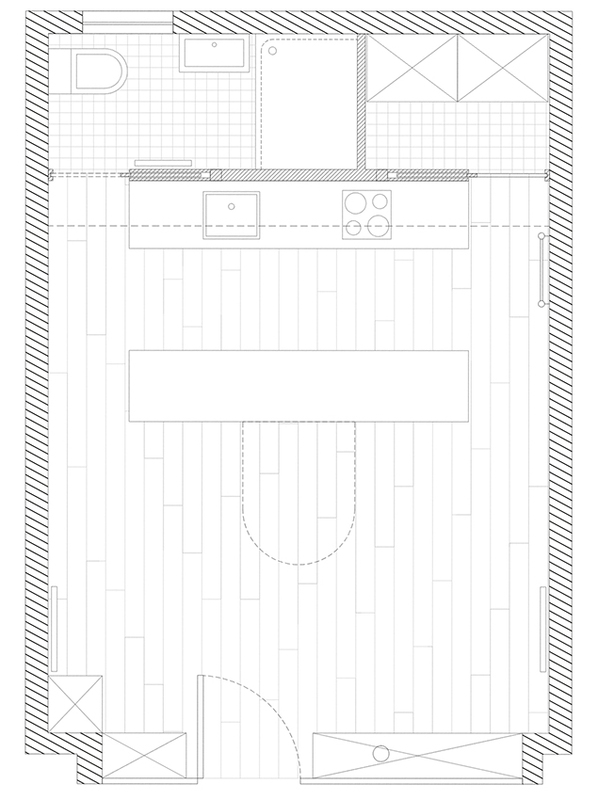 We proposed to work on the night part as a mezzanine on top of the bathroom and kitchen located in the back of the volume, taking advantage of the height. 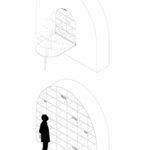 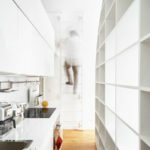 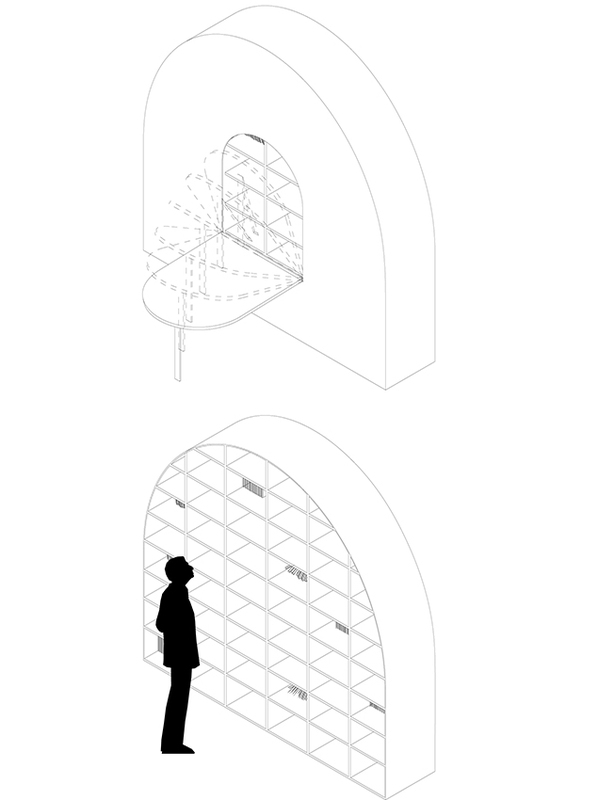 In the foreground, a large monolithic and sculptural mobile cupboard includes shelves and a folding table and organizes the space in many configurations depending on where it is positioned. 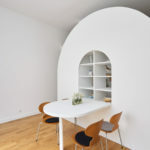 “La tournette" is the name given in french to the rotating stage used for theater or opera that allows to quickly change the scenery while eventually participating in the staging itself.